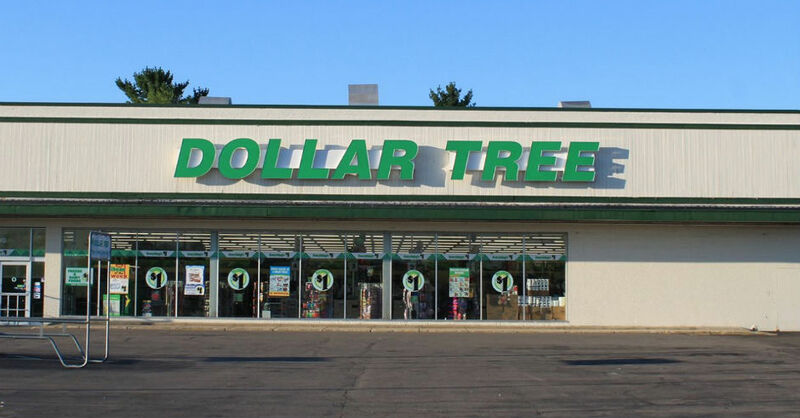 Many people enjoy shopping at the Dollar store. It can save you a lot of money because everything in the store is only $1. While there are many great things at the Dollar store, there are some things that you should not buy at the Dollar store. Glassware is a great thing to buy at Dollar Tree. You can also find decorative plates, wine glasses, and bowls at the Dollar store. Brand-name cleaning products have been tested and tried. That is why you may not want to buy cleaning products at the Dollar store. However, you can buy trash bags, pre-cut foil sheets and measuring spoons and cups at Dollar Tree. Do not buy light bulbs, batteries and dish soap at the Dollar Tree. These products are often low-quality and not worth the money. Party supplies are a good Dollar store buy. You probably will not be reusing the party supplies, so there is no need to invest a lot of money in them. Plastic storage containers, bags, baskets, seasonal items, and aluminum containers are a great buy at Dollar stores. Tape, scissors, envelope, and chalk are good Dollar store buys for teachers. Do not waste money on pencils, crayons and scissors. Dollar stores have plenty of toys for kids. However, you should not buy battery-operated toys, hula hoops and crayons for your kids. Hardback books, coloring books and glow in the dark sticks are better choices.